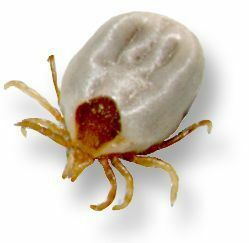 Summer is here and it's a time when many people go on holidays and set out on road trips and travel to various locations around Australia. 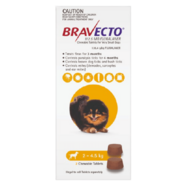 If you are taking your pet with you on holidays, it's important to consider a few things before you set off on your journey. 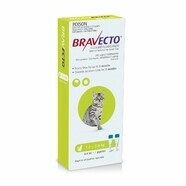 Bravecto has arrived. 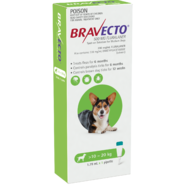 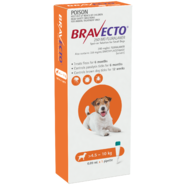 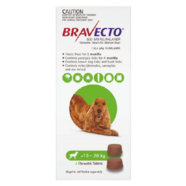 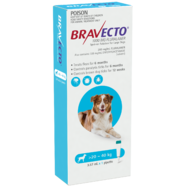 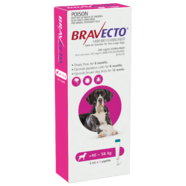 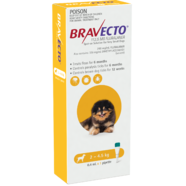 Bravecto is the first product to be able to control fleas for 3 months and paralysis ticks for 4 months. Bravecto is new to Australia however has been available in the USA and the UK for some time. They do have different ticks to us so Bravecto had to undergo alot of new testing before its release here in Australia. 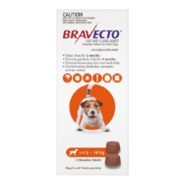 With Nexgard Spectra, your dog will receive the most complete parasite protection that’s available in just one chew. 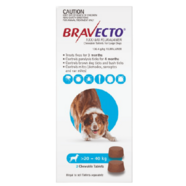 Fleas, Ticks, Heartworm and Worm control all combined into one tasty beef flavoured monthly chew that dogs love. 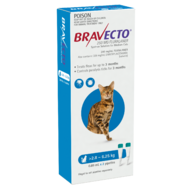 No other product covers as many parasites as Nextgard Spectra. 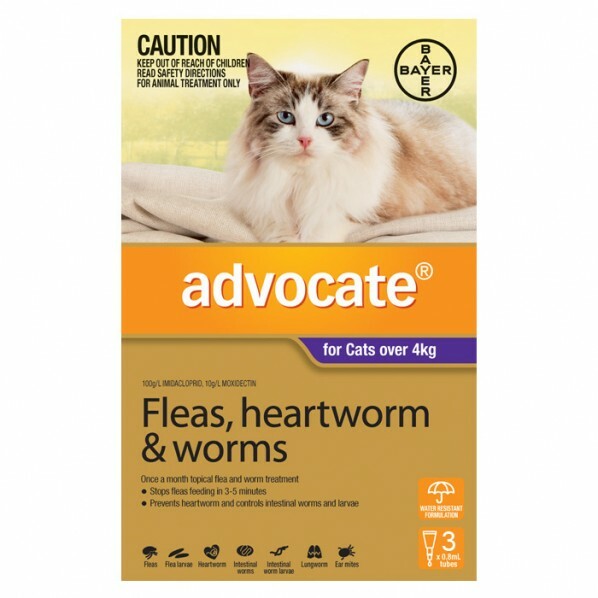 Advocate covers more aspects of parasite control than any other product. 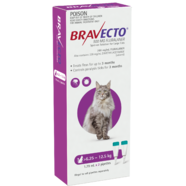 On cats monthly application kills fleas, prevents heartworm, hookworm, roundworm, and controls lice and ear mites. 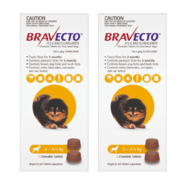 Use on kittens from 9 weeks.